Revive! are delighted to announce that we have extended our long-standing sponsorship of Andrew Jordan. 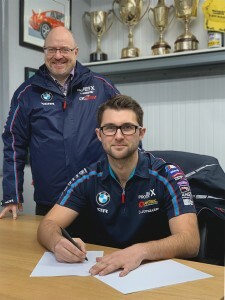 This comes the week after the 2013 BTCC Champion announced that he will again be an integral part of the WSR BMW team for the 2019 Kwik Fit British Touring Car Championship season. Andrew finished the 2018 season in a strong way and took 5th position in the overall driver’s standings. His season’s performance was a key part of WSR and BMW retaining their Team and Manufacturer titles for the third consecutive season; titles they are looking to retain again in 2019. 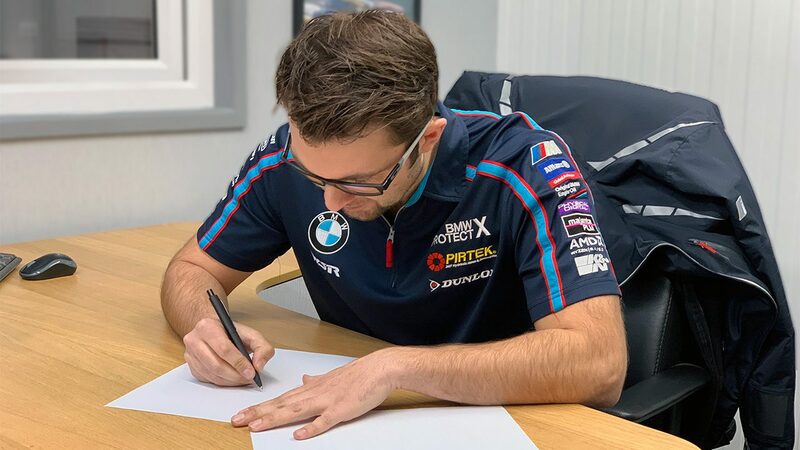 We have extended our on-going agreement with Andrew for the next three BTCC seasons which will take us into a 10-year partnership. “I’m delighted to have Revive! back on board as one of my key sponsors over the next three seasons. Securing sponsorship in motorsport is a huge challenge so being able to extend our partnership to take us into 10 years of working together is fantastic news. We can’t wait to see Andrew push for the championship again this year…and watch this space for exclusive Revive! BTCC content over the course of the season.